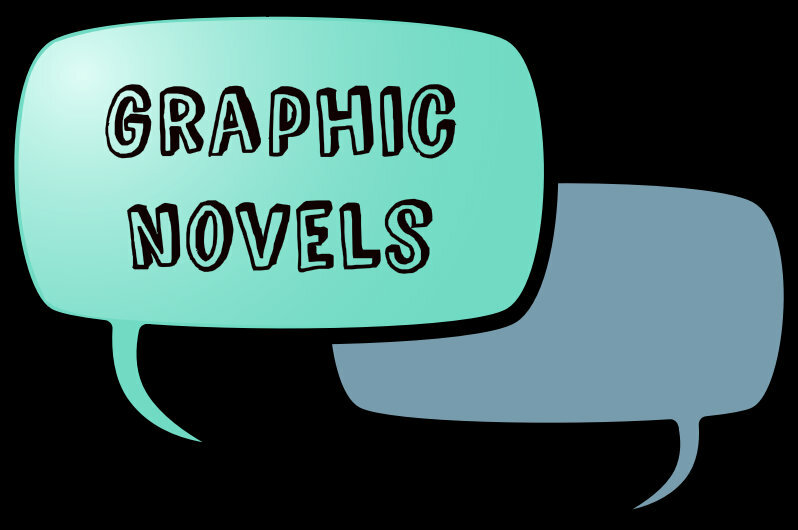 The term 'graphic novel' (like the genre science fiction) is open to interpretation. The Oxford English Dictionary Online defines a graphic novel as a "full-length (esp.science fiction or fantasy) story published as a book in comic-strip format." Although Will Eisner is credited with the first use of this term for his A Contract with God and Other Tenement Stories (1978) the origin of this artform may be considered as old as cave paintings which were used to tell stories in ancient times. But it was in the 20th century, particularly in the 1940's and 1950's, that authors and illustrators realized the potential of using pictures and words together to tell a story. After the appearance of A Contract with God, the term began to grow in popularity. However, some authors such as Alan Moore, author of Watchmen, have publicly objected to the term, suggesting that it is simply a marketing term dreamed up by publishers to sell comic books for a higher price.